Busy weekend? We bet you’re feeling the effects this morning. Looking at yourself in the mirror do you see tired, dull eyes and dark circles? This is a common Monday misfortune found in every office. Yet there are some tricks you need to know about that will make your tired eyes look a whole lot brighter. Here are five of the best concealers you can buy and some tips on how to get the most out of them. Dark circles will be a thing of early mornings past. 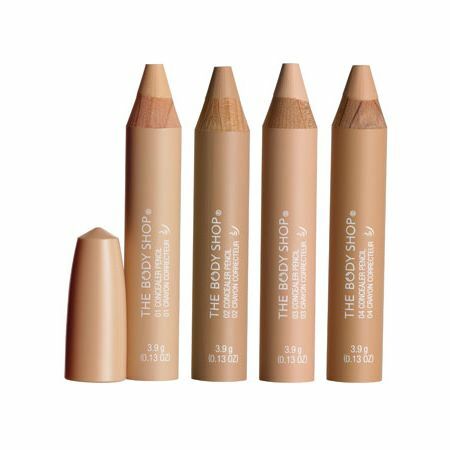 This pencil concealer truly is one of the best I have ever used and it’s a complete bargain too! The range of shades is great and the concealer really sticks to your face and stays in place all day. At £9 you really can’t go wrong. Believe me, once you try this you will be buying it again and again. A top tip is don’t forget to buy the accompanying large pencil sharpener. This products works well on the eye area but it’s also a lifesaver if you have blemishes. If you have irritated problem skin then an anti-bacterial, calming product is the way to go. 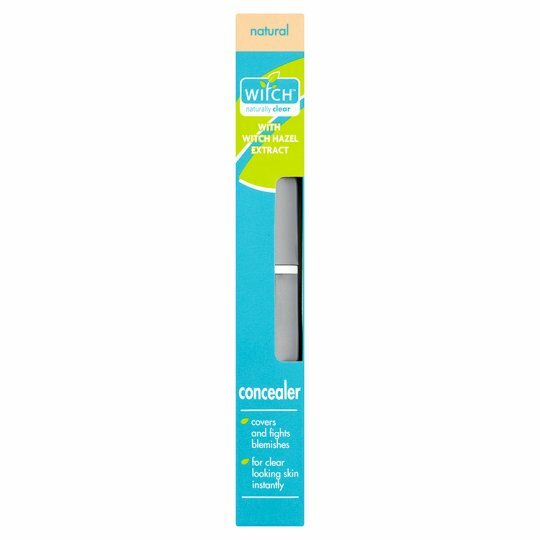 This concealer, £3.50, contains witch hazel which reduces spot size and will leave you with much clearer skin. Blend it in really well to avoid pale patches. Best of all you can even pick it up in Tesco when you’re doing your weekly shop. Omorovicza is a brand loved by all the beauty editors. This concealer, £35, is one of my favourite products as it covers imperfections really well and blends in smoothly. Some concealers can make spots worse, but this one is silicone free so it doesn’t smother or block pores. Put two dots on the inner corners of your eyes and blend sideways up to the bridge of your nose. 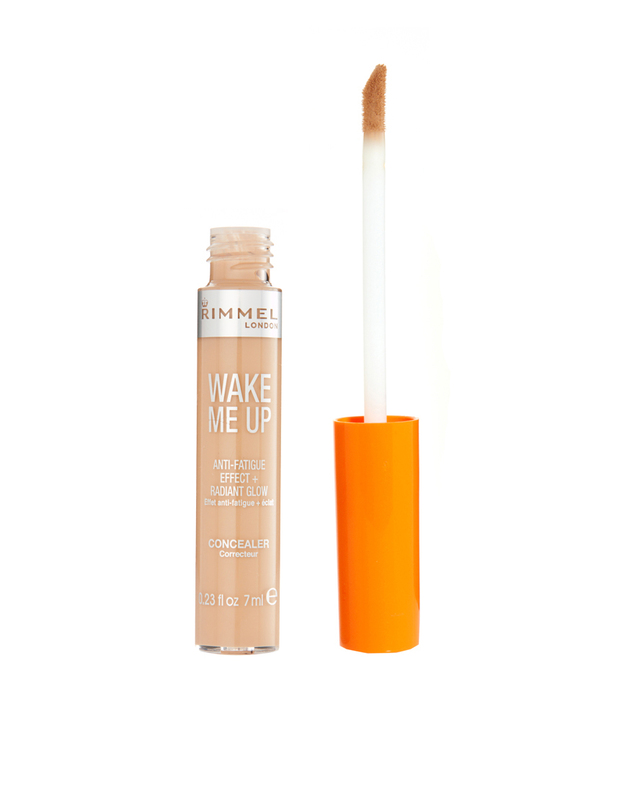 If you had a wild night last night then this concealer, £5.49, is for you. This will illuminate your under-eye area making it look like you have had hours of extra beauty sleep. It also has a creamy texture that won’t dry out your skin. What’s not to love? Now that you have picked out your perfect concealer, get a good brush to apply it. 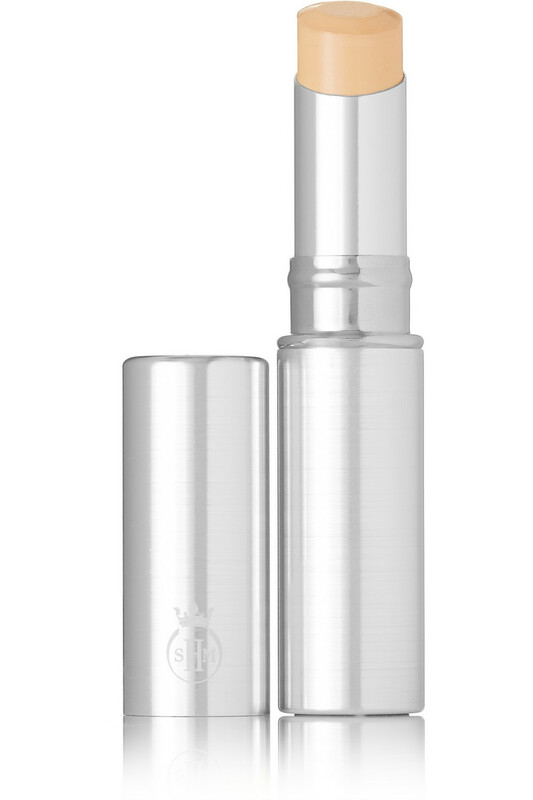 This one from Clinique is a life-saver if you are applying your make up in a hurry.